Our Sixth Form community benefits from their own, purpose built, study centre which offers excellent facilities including tutorial rooms and a common room with refreshments. The Learning Resource Centre offers students an area to focus during their personal study periods and boasts a Sixth Form only computer site. Sixth Form students also have sole access to an outdoor study and refreshment area during the summer months. 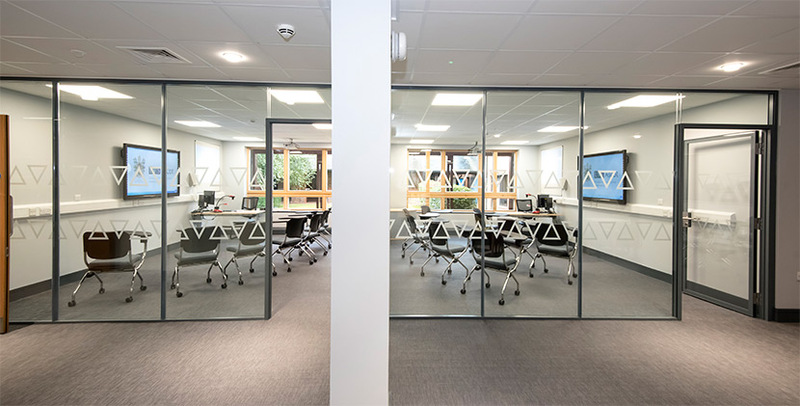 The modernisation programme of our Sixth Form centre was commissioned to recognise the requirements that our older students have for social and study space as well as delivering a study facility that provides a stepping stone to higher education and the workplace. The range of purpose-built linked rooms supports our student’s successes in their A-level and vocational studies.